People are often thinking about shopping as the holiday season approaches. People expect to find all sorts of customers when they work in retail, which is the case with Lori Jones. She works selling supplies and gifts at an inn and park, in an area that tends to have a lot of wildlife. This is at the foot of the Rocky Mountains, and a lot of people are used to being around animals. 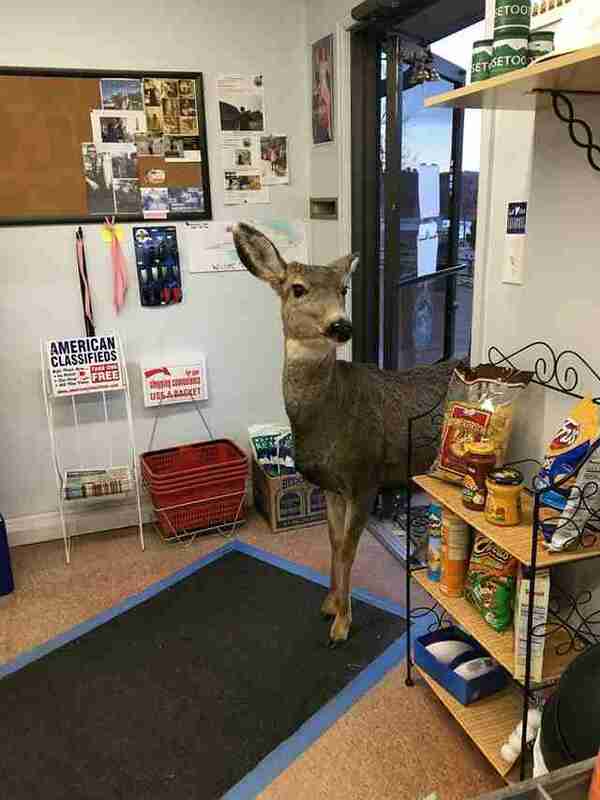 However, even these people are capable of being surprised by a deer literally walking into a shop. 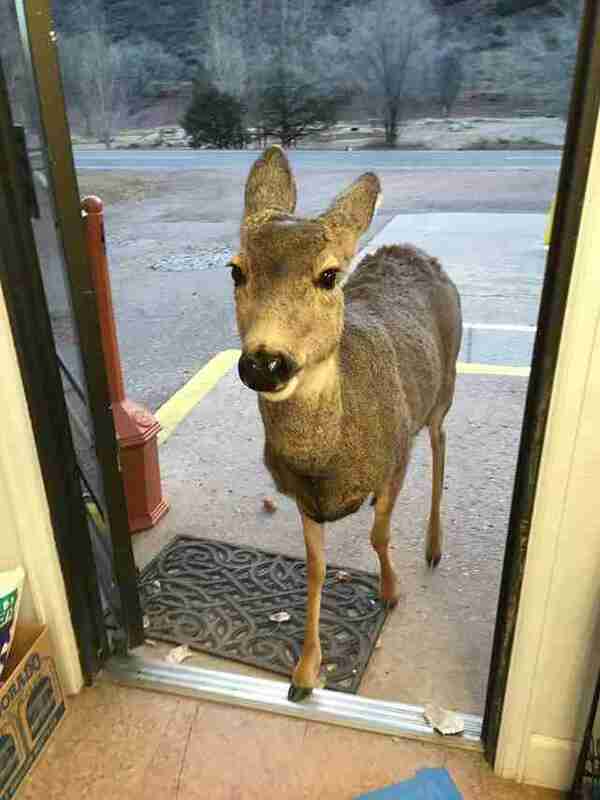 Lori actually saw a doe appear in her shop, acting very much like a customer and seemingly browsing through all of the aisles. This was one of the funniest things that had happened at the Horsetooth Inn and RV Park in years.